There are spots to listen to the silence, relax and contemplate the architecture, history and nature. We suggest six points that have a special charm, some located in the Natural Park, others hidden in the urban area. 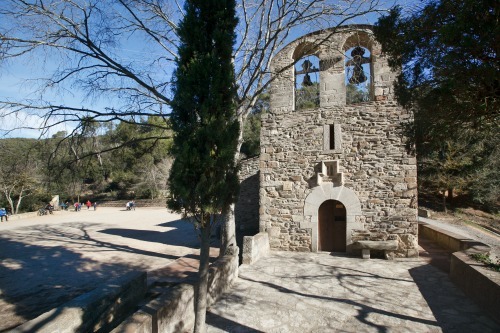 This is a curious shrine with a circular ground floor, on the path from Sant Cugat to Sant Medir. 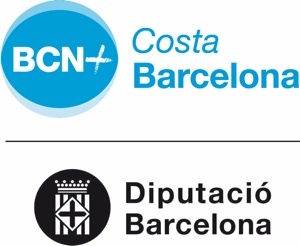 Its construction dates back to the 10th century, with some reforms and extensions in later centuries. 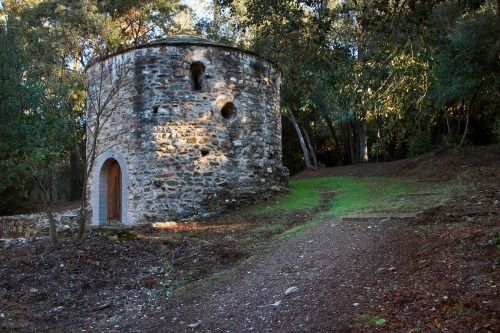 Of Romanesque origin, it was heavily reformed in the 15th century and is surrounded by a lush wood. It is located in the Gausac valley, close to Can Gener farmhouse, which is now a restaurant. 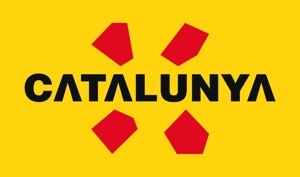 Every 3 March it hosts the Aplec de Sant Medir. 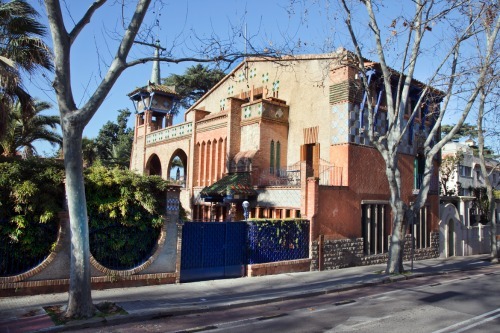 It is the most important example of Modernism in the city, distinguished by its forms and highly sophisticated and imaginative asymmetrical compositions. It cannot be visited inside as it is private property. 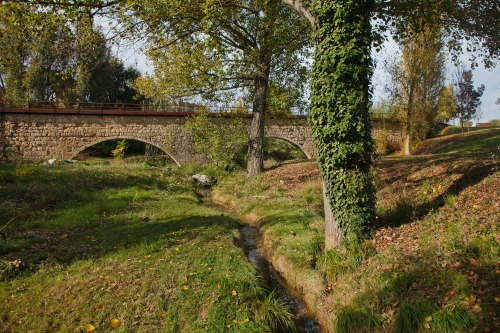 The 14th century Gothic aqueduct carried water from the Mina dels Monjos to the tank located beside the Monastery’s Abbot’s Palace and the village. It is surrounded by a park of the same name. 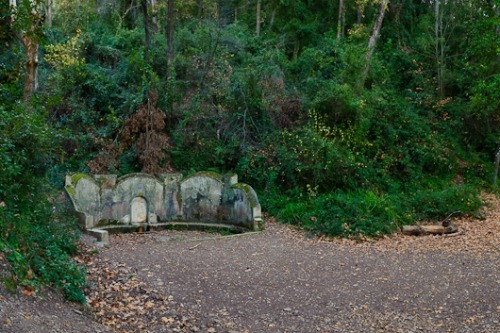 The spring is set in a very thick humid forest area, with holm oak and oak woods. The place is a nature reserve that enjoys special protection for its ecological value. 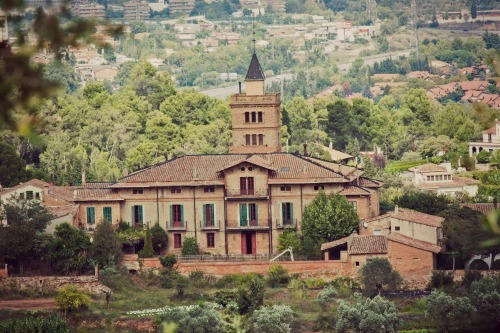 The country house is located at the foot of the Puig Madrona natural area and boasts extraordinary beauty. The central tower with clock, the chapel or the defence turrets are from the boom years, late 19th century, before the phylloxera plague.